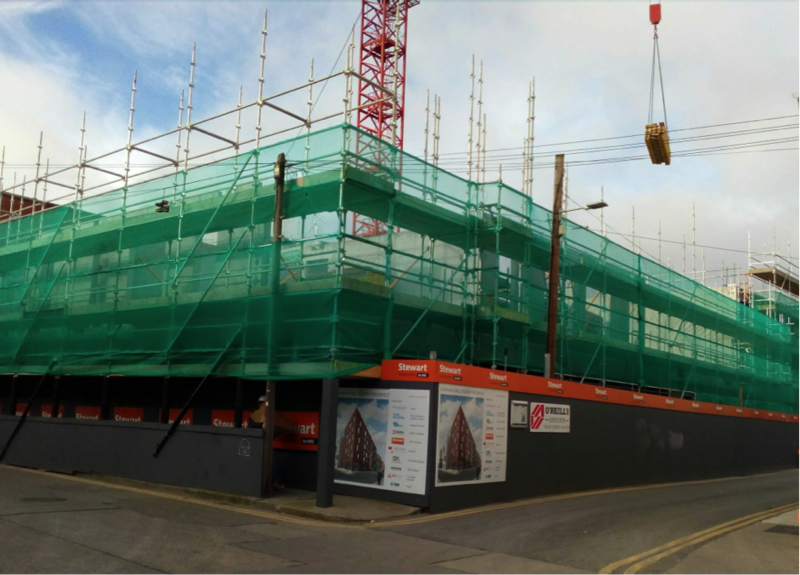 Some great progress pictures of 207-bed purpose-built student accommodation development on Carman’s Hall in Merchants Quay, Dublin. 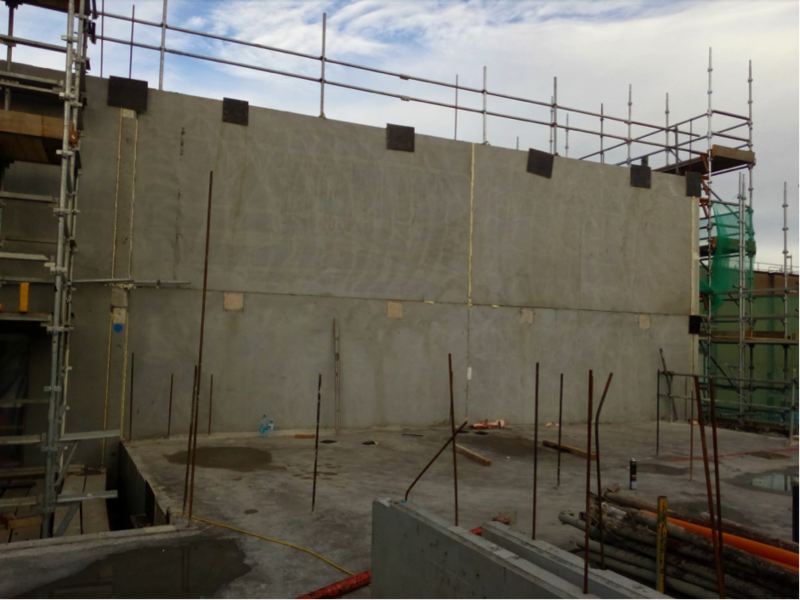 O’Reilly Concrete are currently supplying and fitting the precast frame for the project including the walls, floors, columns and beams for the main contractor, Steward Construction. 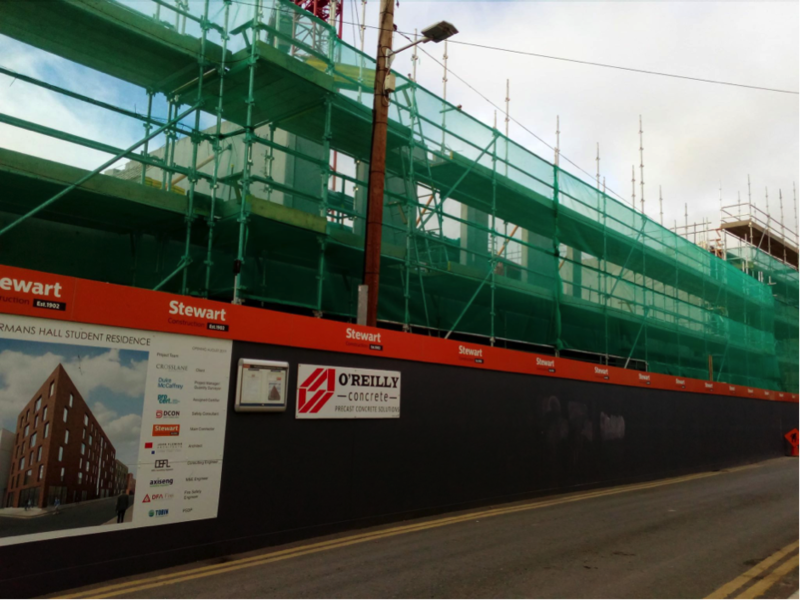 Credit must also go to the Consultant Engineers on the job, Duke McCaffrey Consulting.